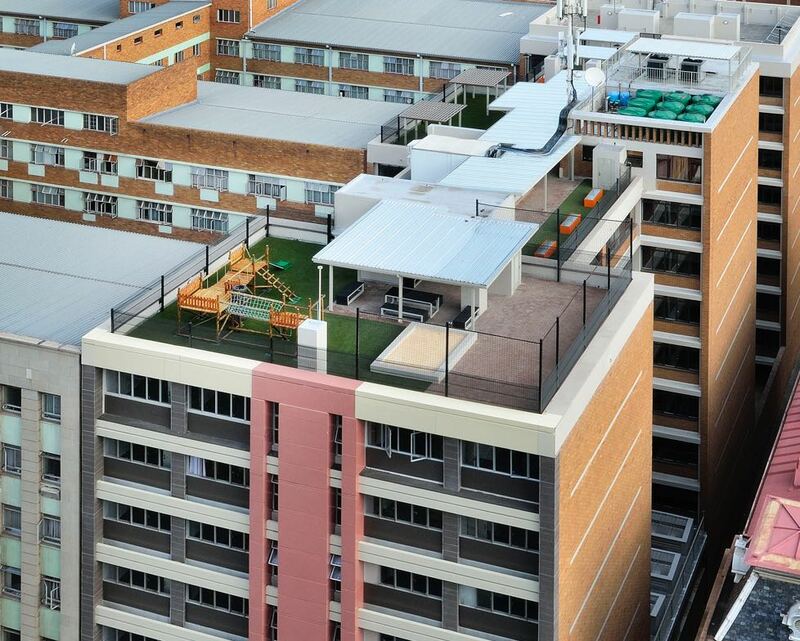 The building announces a new era of contemorary city living, whilst still creating a feeling of home. 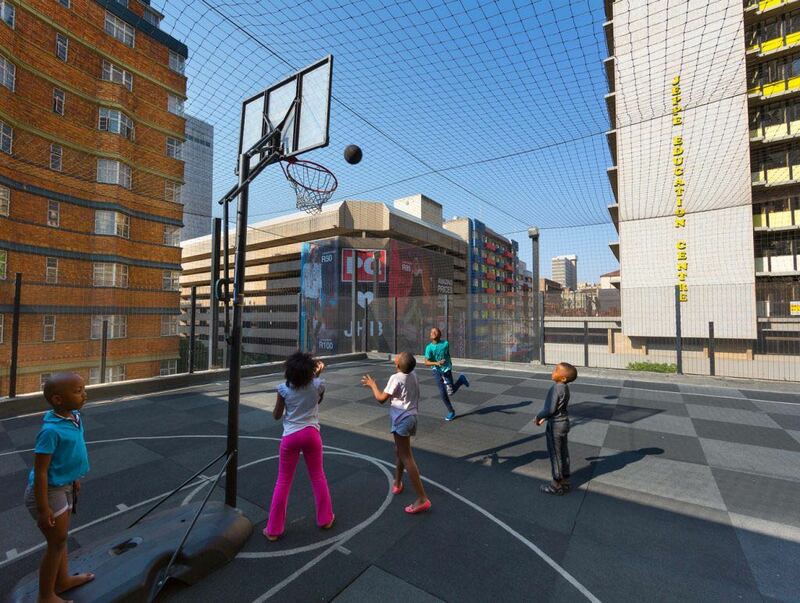 The building announces a new era of contemporary city living. 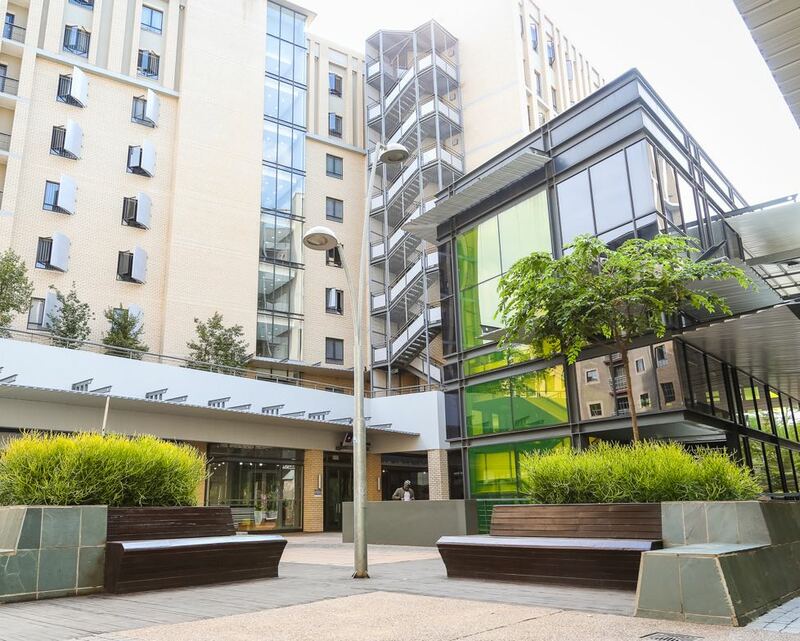 The striking facade and modern finishes of the building announces a new era of contemporary city living, whilst still creating a feeling of home. 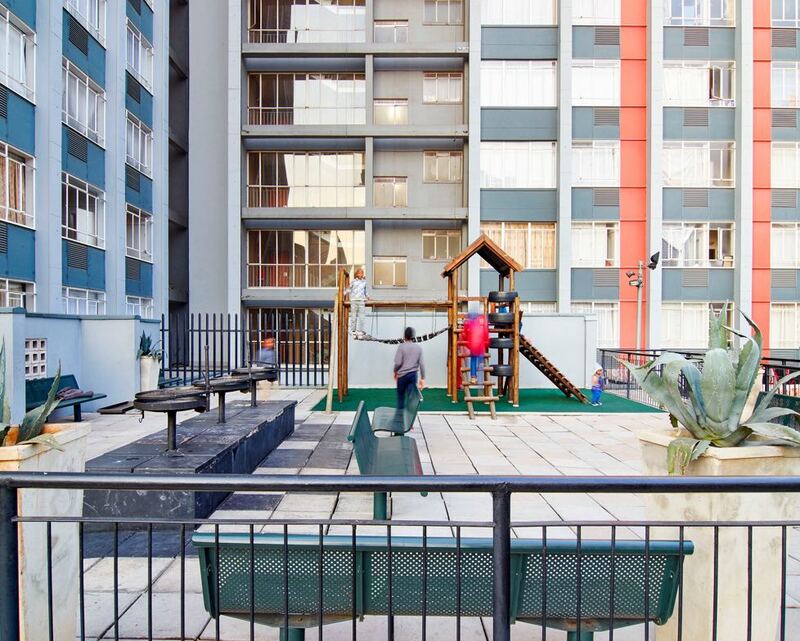 Frank’s Place transformed from old offices to an award-winning residential apartment building in the heart of the Joburg CBD offers the modern urban family all the necessary amenities they need. 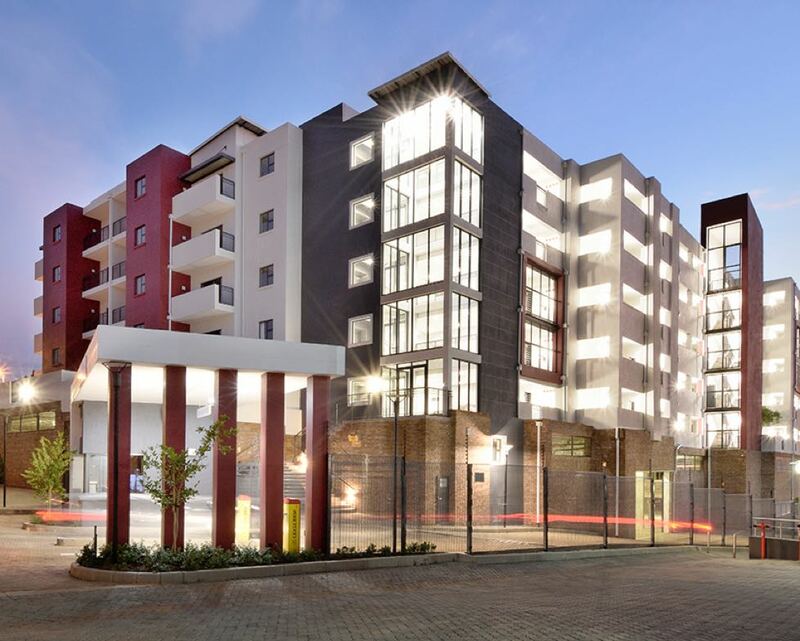 The striking facade and modern finishes of the building announces a new era of contemporary city living, whilst still creating a feeling of home. 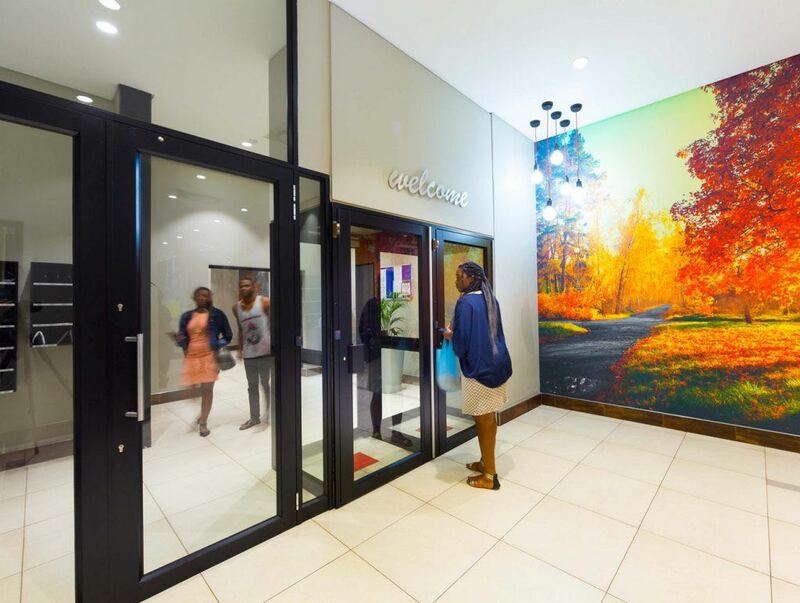 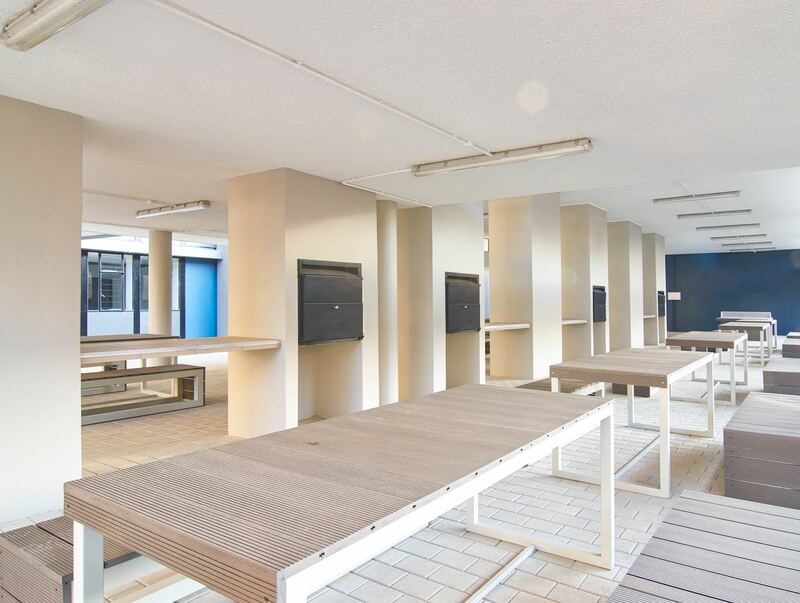 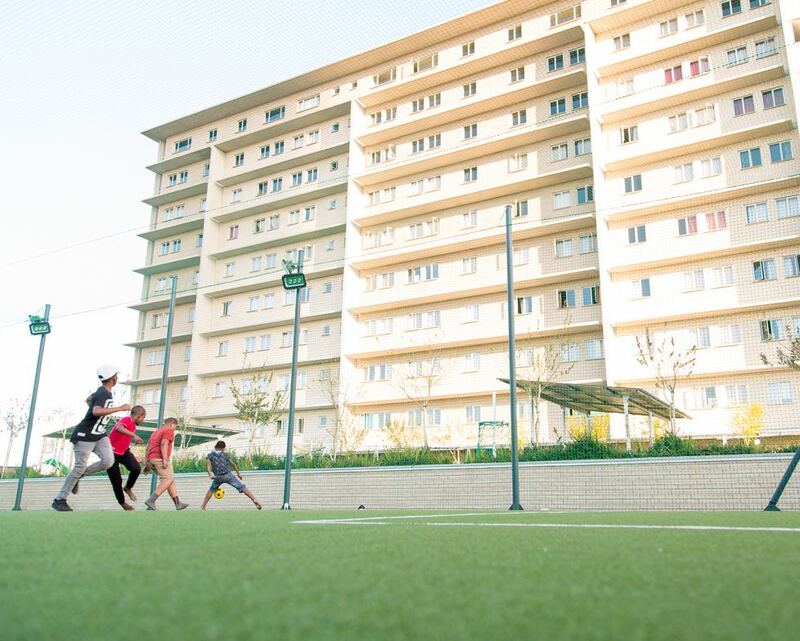 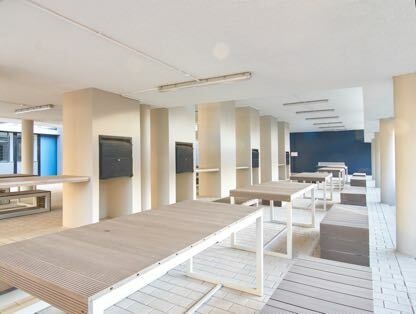 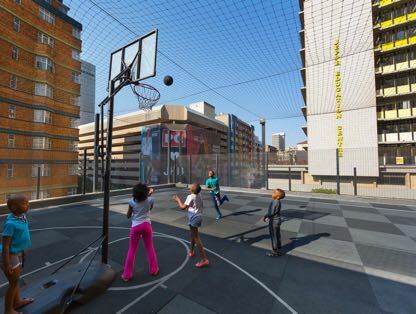 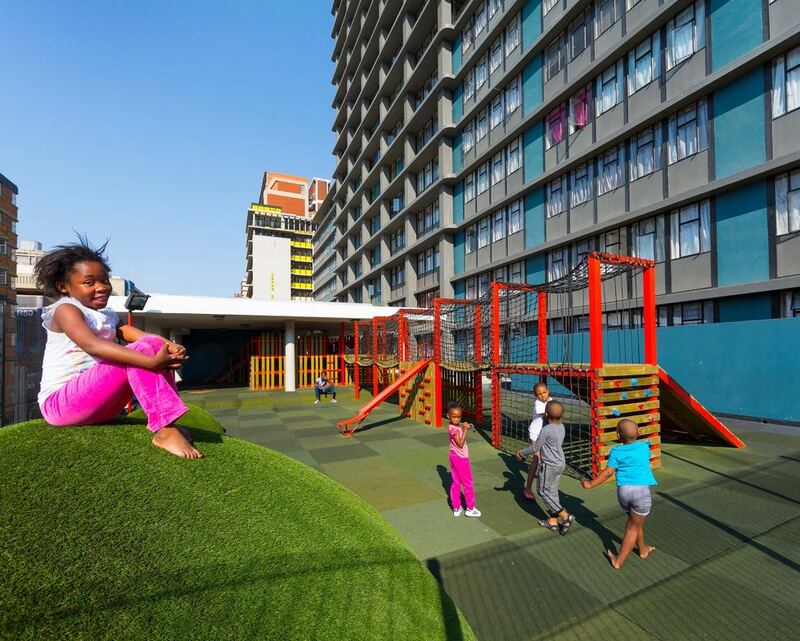 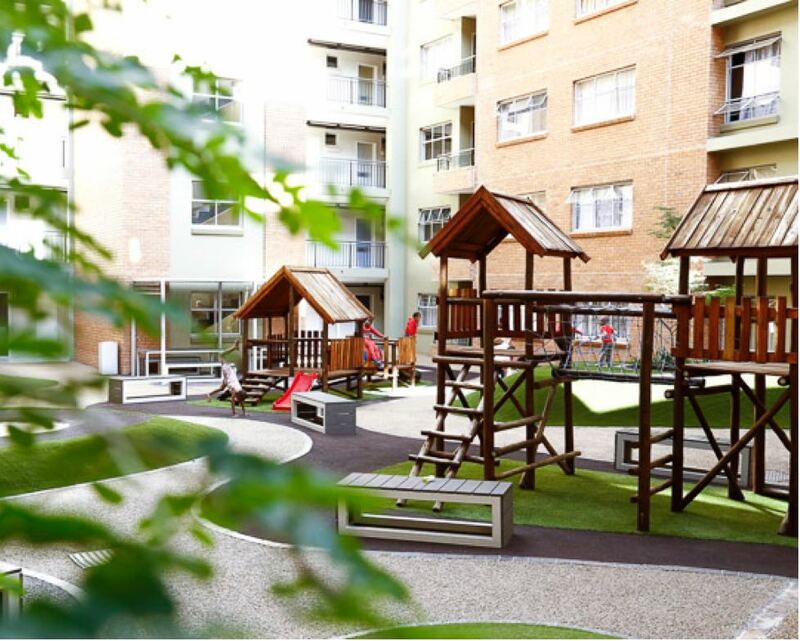 Frank’s Place, transformed from old offices to an award-winning residential apartment building in the heart of the Joburg CBD, offers the modern urban family all the necessary amenities they need. 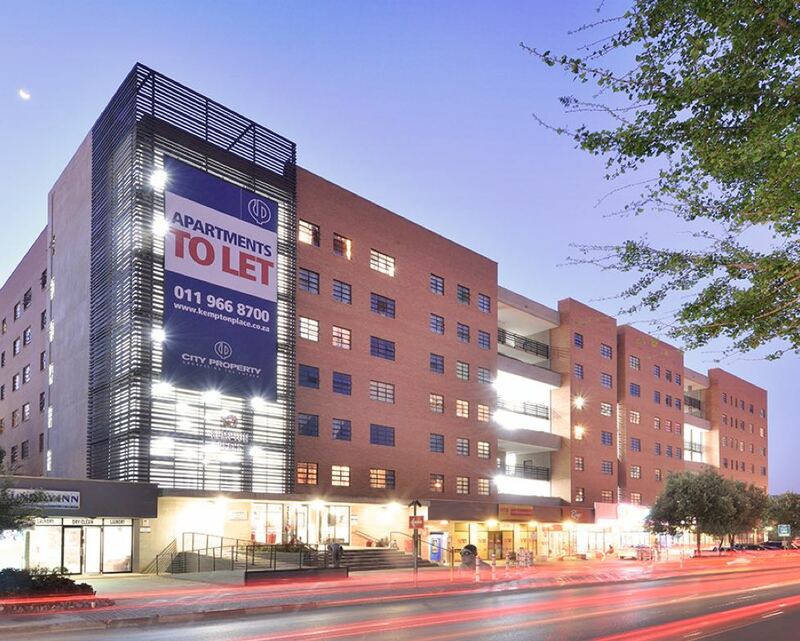 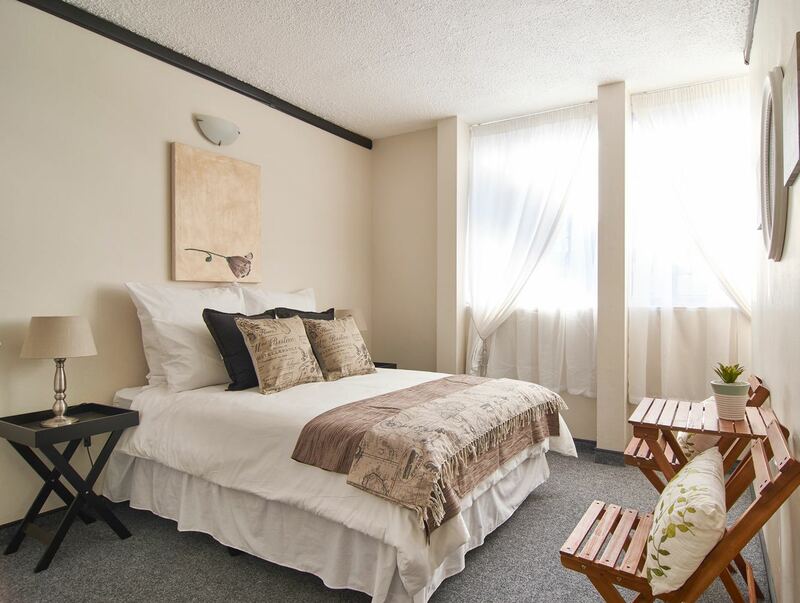 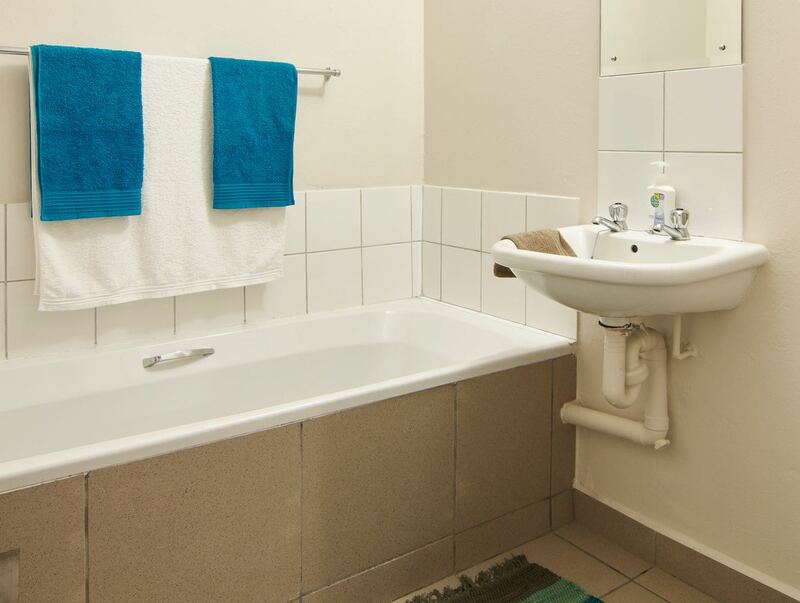 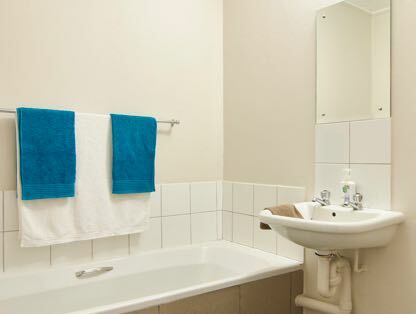 We have a wide selection of upmarket residential properties in Johannesburg CBD. 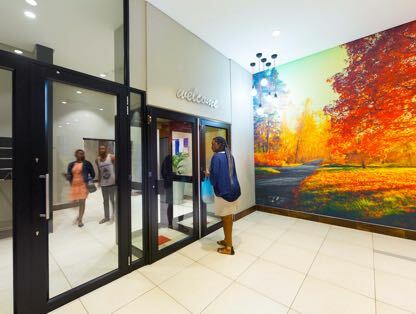 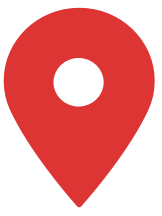 Safe, vibrant, and centrally located – Kempton Place is a worthwhile option if you’re looking for accommodation or retail space in the Ekurhuleni metropolitan. 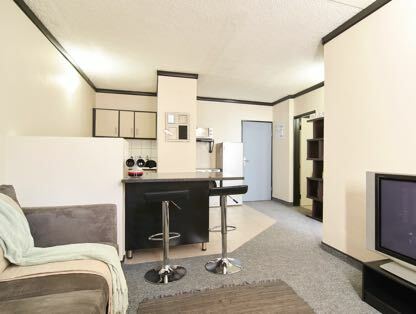 Rent a fabulous new apartment with all the mod cons and amenities, top class security, conveniently located in one of Johannesburg North’s prime business and entertainment hubs. 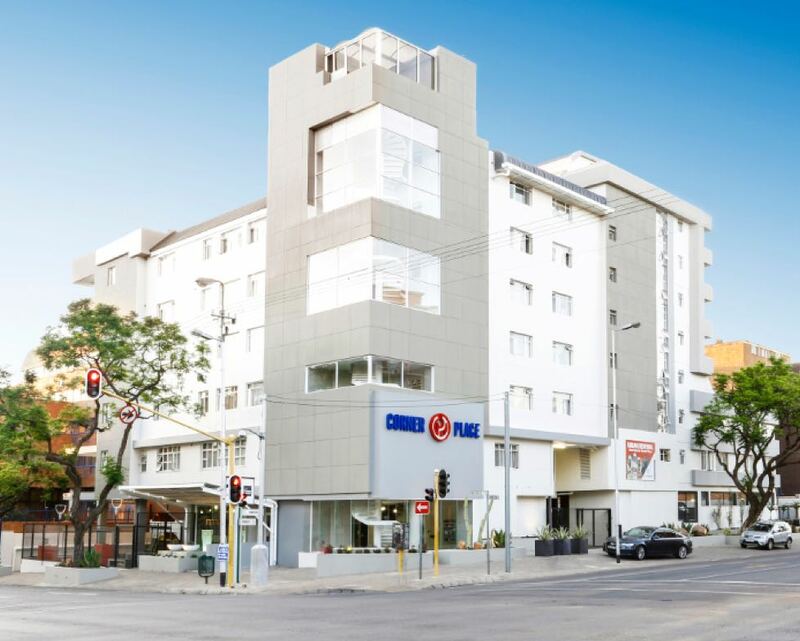 In the heart of the Fashion District, Tali’s Place is conveniently located on Albertina Sisulu Street, with the trendy Maboneng precinct only two blocks away. 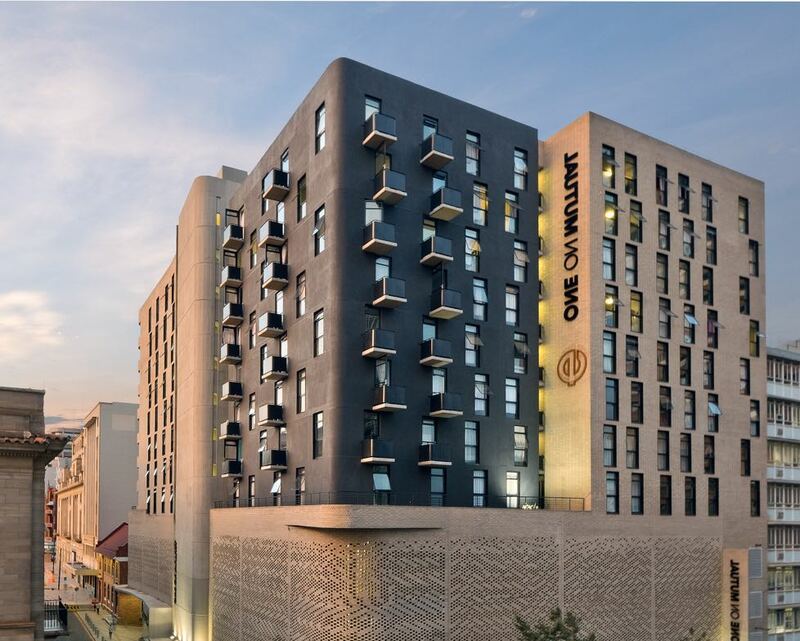 The striking facade and modern finishes of the building announces a new era of contemporary city living, whilst still creating a feeling of home.